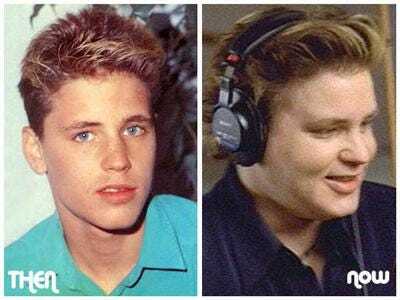 This weekend, Spike TV will air The Lost Boys, the 1987 cult movie starring a young Corey Haim, the actor who died earlier this week in Burbank, Calif. Along with his roles in movies including Lucas and licence to Drive, Haim was best-known as Sam in The Lost Boys. He played one of two brothers who moved to sunny California, and get wrangled into a battle with a gang of vampires. and end up fighting a gang of teenage vampires. Spike TV, a division of Viacom’s MTV Networks, will offer the “special telecast” of the movie this Saturday, March 13 at Midnight, ET.